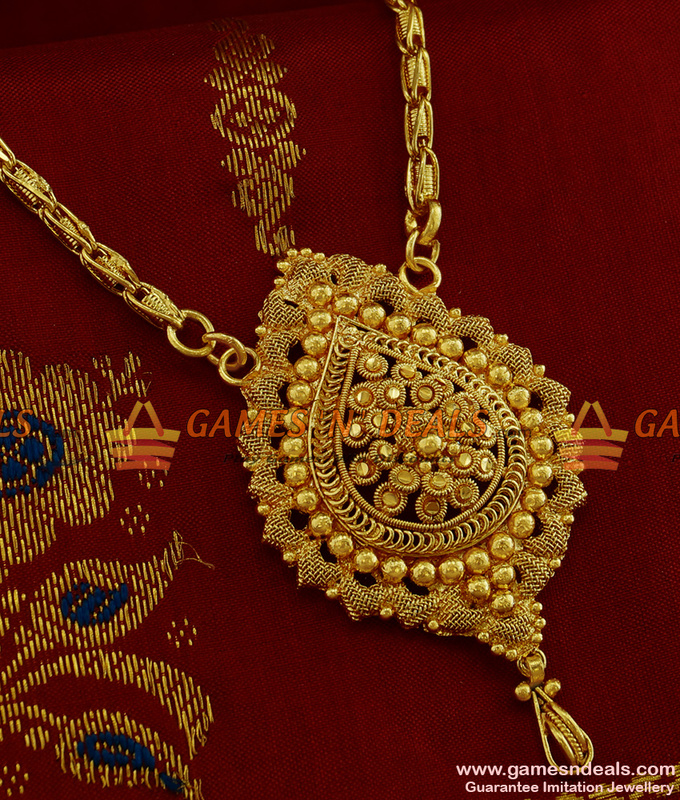 24ct pure micro gold plated Chidambaram Trendy Teen Traditional Tamilnadu Design Dollar with Spring Type Chain Online - From the latest collections of "Chidambaraa" introducing this daily wear and unique handmade rare dollar with chain. 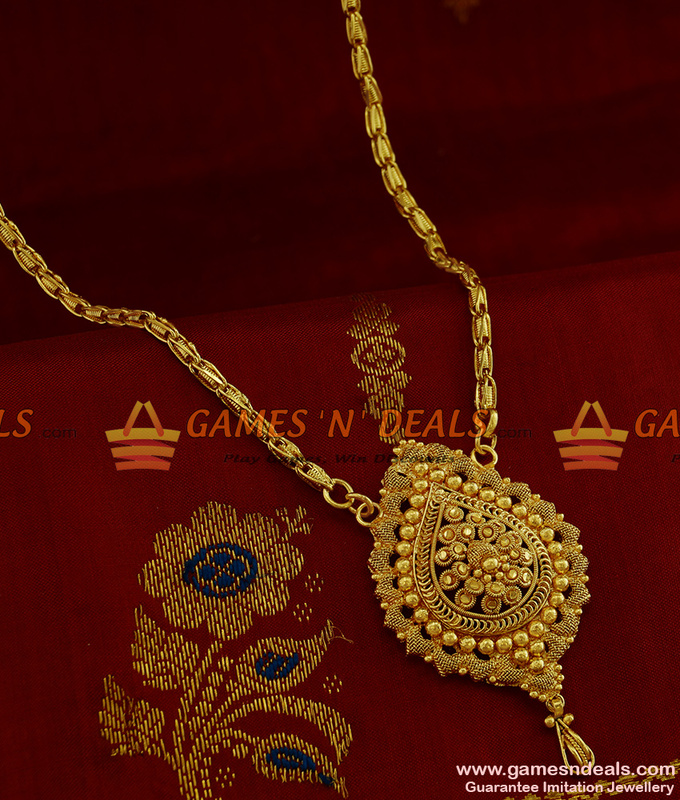 Loved by women and college girls, this dollar with chain is used at college and school farewells, professionals ethnic day and at receptions and party functions. 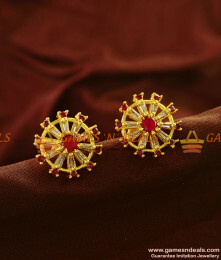 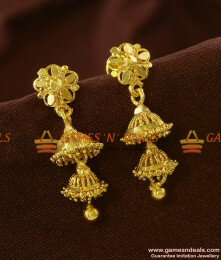 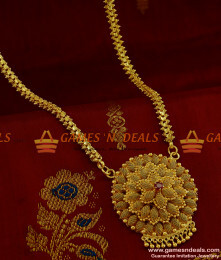 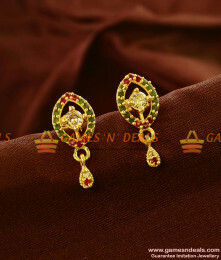 Comes with a red ad stone to perfectly match with party wear sarees. 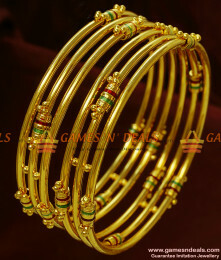 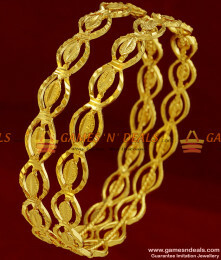 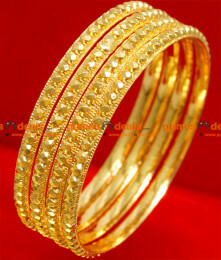 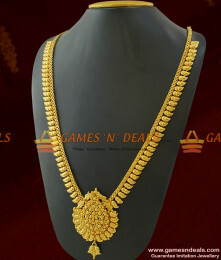 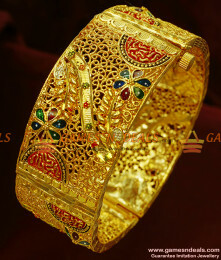 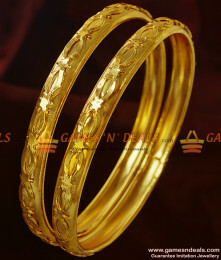 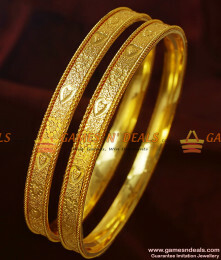 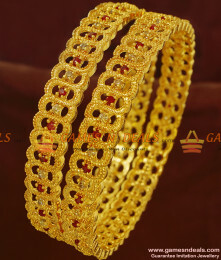 The jewel model comes with a thickness of 4 mm and 24 inch length chain and with imitation dollar.